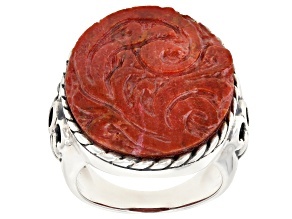 Coral has a long and illustrious history as jewelry, and now you can own a piece of that history yourself. 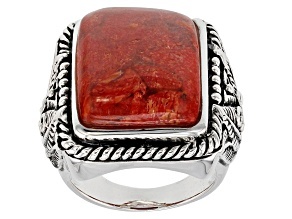 In some times and places red coral was strictly guarded and could only be worn by royalty, but today you can wear red, green and black coral jewelry anytime you wish! 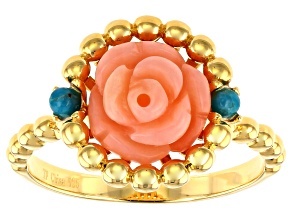 Explore JTV's collection of coral jewelry and wear this beautiful, colorful piece of the sea every day. 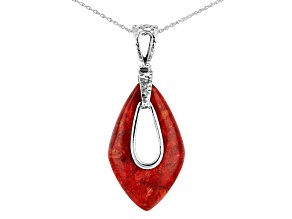 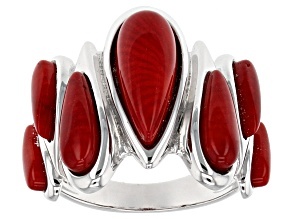 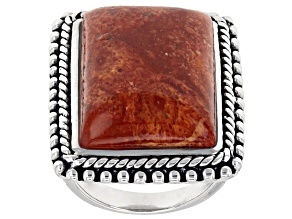 Often set in sterling silver, coral jewelry can be showcased in rings, pendants, bangle bracelets, earrings and more. 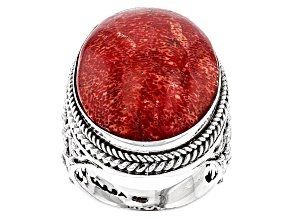 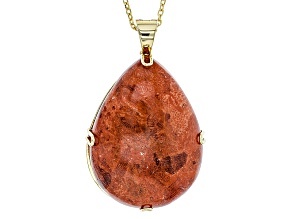 You can find the coral of your choice in beautiful pieces that will help fill any gaps in your jewelry collection. 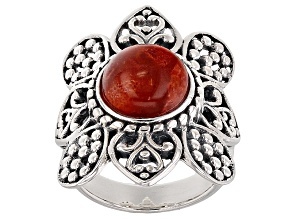 Find a coral statement ring to lend color to your ensemble on days when you need a shot of self-confidence. 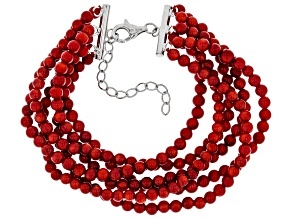 Or pair a necklace of bright coral beads with a little black dress and keep all eyes on you when you head out on the town. 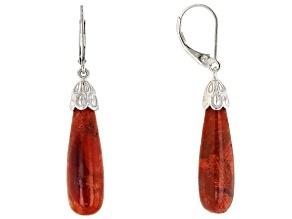 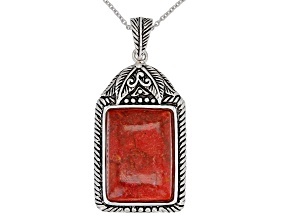 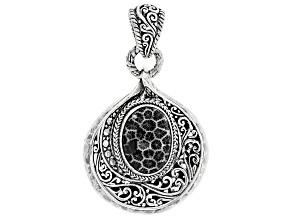 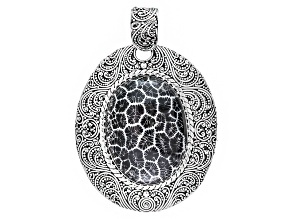 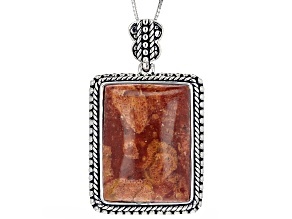 Browse the Artisan Collection of Bali for stunning silver and coral pieces. 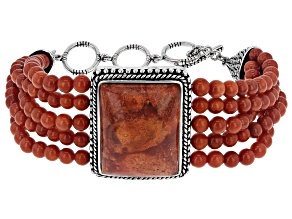 Find coral set alongside quartz, citrine, turquoise and other gemstones. 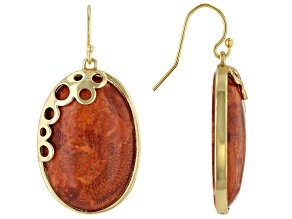 Double down on warm tones with gold coral earrings. 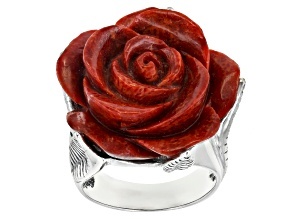 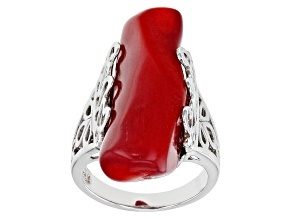 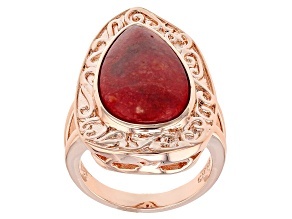 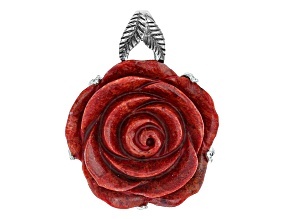 Find lovely red coral carved into roses and other shapes for that touch of whimsy. 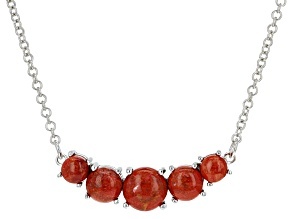 No matter what your sense of style, JTV has affordable coral jewelry in all the colors and metals you could want. 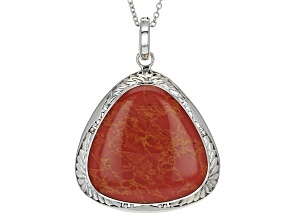 Shop red, green and black coral jewelry at JTV for the best deals, and while you're here, be sure to browse other gifts from the sea, like abalone jewelry and pearls!